The Best Philippines Photography Blogs from thousands of Pinoy Photography websites on the web using search and social metrics. Subscribe to these websites because they are actively working to educate, inspire, and empower their readers with frequent updates and high-quality information. Philippines Photography newsletter is a comprehensive summary of the day's most important blog posts and news articles from the best Philippines Photography websites on the web, and delivered to your email inbox each morning. To subscribe, simply provide us with your email address. About Blog Foreveryday Photography is one of the best wedding photographers in Manila, Philippines. Revel in romance with our beautiful & timeless wedding photographs. Our photos show love & beauty woven together – elements that exist with each other in our workplace – in front of a couple in love. Facebook fans 34,574. Twitter followers 126. Makati City About Blog Jewel Clicks is a multi-awarding Photo Blogger since 2014 from Cebu Philippines. She blogs about Travel, Adventures, Lifestyle and Fashion. Facebook fans n/a. Twitter followers 2,316. About Blog We're available to shoot anywhere in the Philippines. We can do aerial photography and videography, and fashion, architectural, interior design, real estate, lifestyle, portrait, food, product photography. Facebook fans 2,064. Twitter followers n/a. Facebook fans 3,179. Twitter followers n/a. About Blog Mark Roa, author of gotMARKed travel blog, is a travel photographer based in Bacolod City, Philippines—who loves to travel and get drunk on a good life. Facebook fans 79,968. Twitter followers 297. 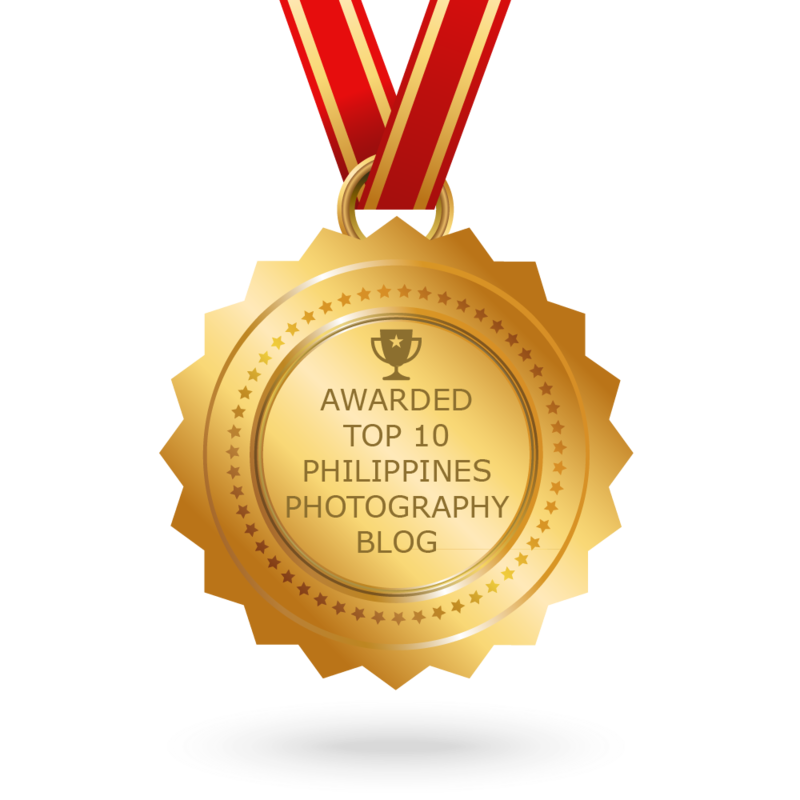 CONGRATULATIONS to every blogger that has made this Top Philippines Photography Blogs list! This is the most comprehensive list of best Philippines Photography blogs on the internet and I’m honoured to have you as part of this! I personally give you a high-five and want to thank you for your contribution to this world.